Solidify the relationship between learning to play music by ear and learning to read music at sight. 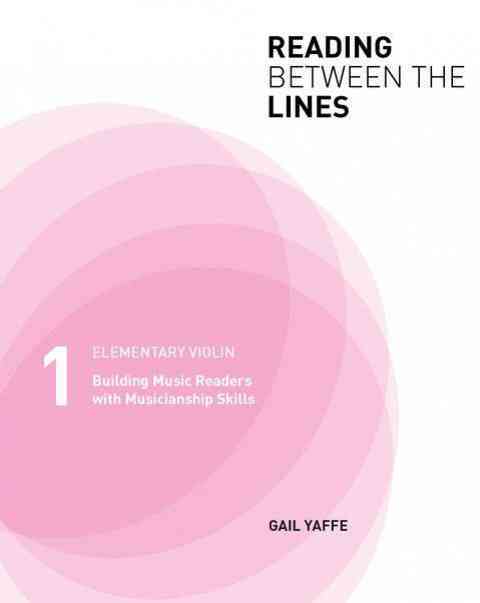 This book offers a new look at isolating and practicing skills that are helpful in creating confident music readers. Discover how to turn knowledge and understanding of the vocabulary and symbols of musical notation into automatic response.